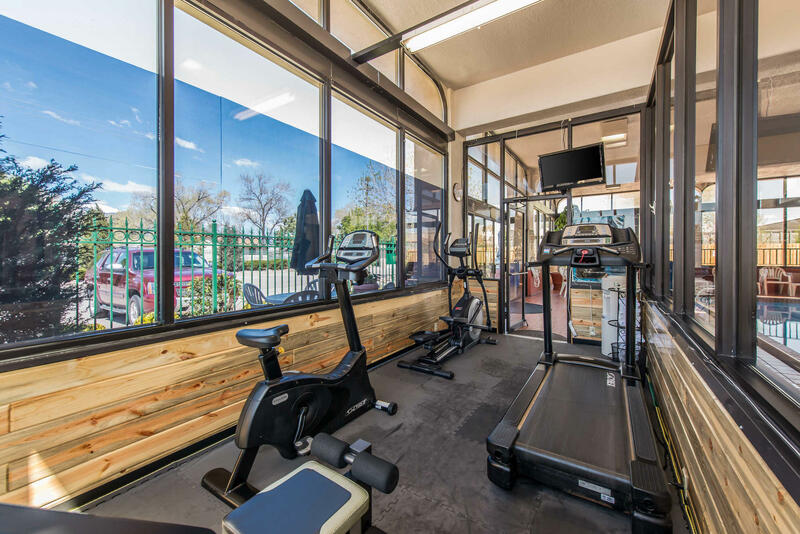 Nestled at the base of the Rocky Mountains, the pet friendly Quality Inn South hotel in Colorado Springs is ideally located just off Interstate 25 and near the Broadmoor World Arena. Also nearby are Seven Falls, Manitou and Pikes Peak. Colorado Springs Airport is less than 10 miles away. Popular Colorado Springs attractions also include Garden of the Gods, Cheyenne Mountain Zoo, University of Colorado and the Olympic Training Center. 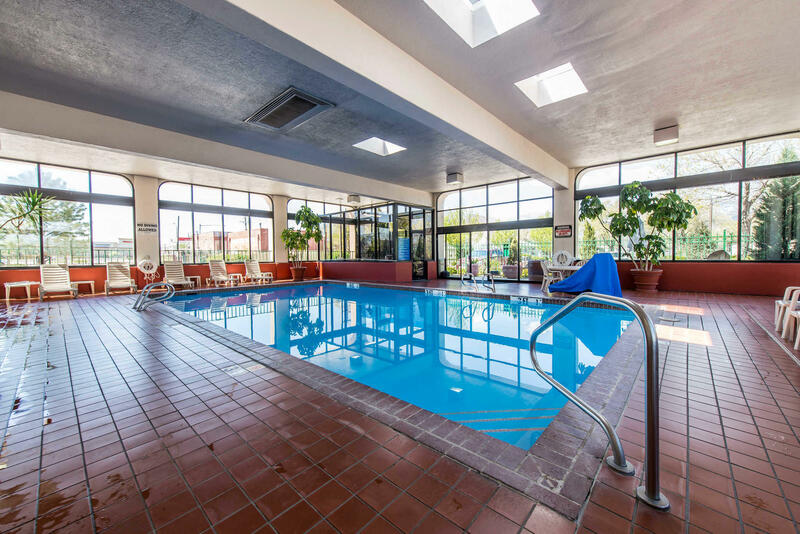 Free amenities include Wi-Fi, fitness center, indoor heated pool and hot tub. We offer free breakfast with hot and cold options. 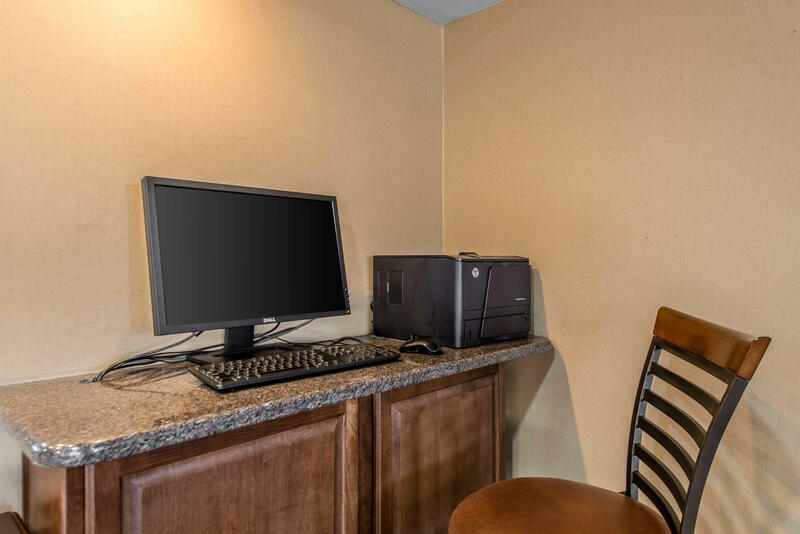 Business travelers have access to an on-site business center. All rooms feature microwaves, refrigerators, coffee makers, hairdryers, irons with boards, and TVs. 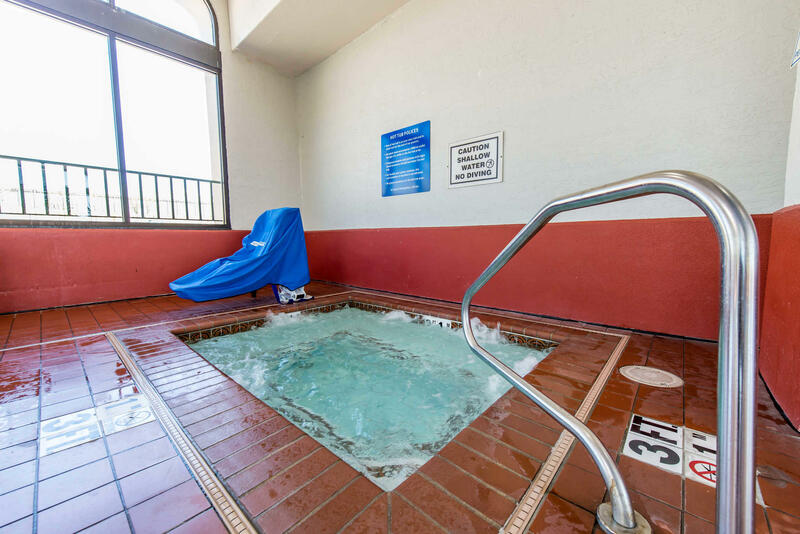 Book today at the smoke free Quality Inn South hotel in Colorado Springs, CO!